How to introduce new flavors to everyday meals. 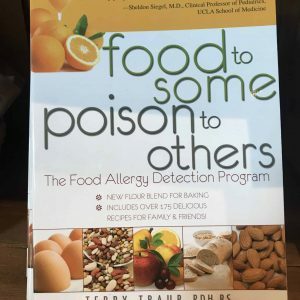 A Busy Cooks Guide is an easy-to-use book that covers 100 spices with brief history and medicinal uses as well as recipes, food and flavor groups. 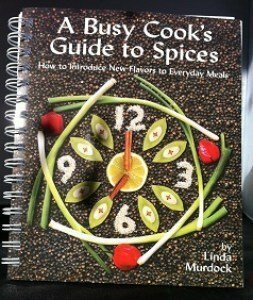 Busy Cooks Guide includes ideas to enhance meals by using 100 different flavors listed in the book. Most recipes are designed for quick preparation and can be prepared without changing your shopping habits. It also has equivalency charts for measuring, baking and size conversions.